The holiday home is equipped with 3 bedrooms and a fully fitted kitchen with an oven and a microwave. A TV is provided. 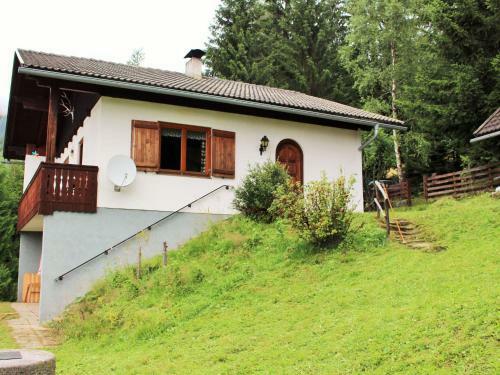 The nearest airport is Klagenfurt Airport, 45 km from the property.